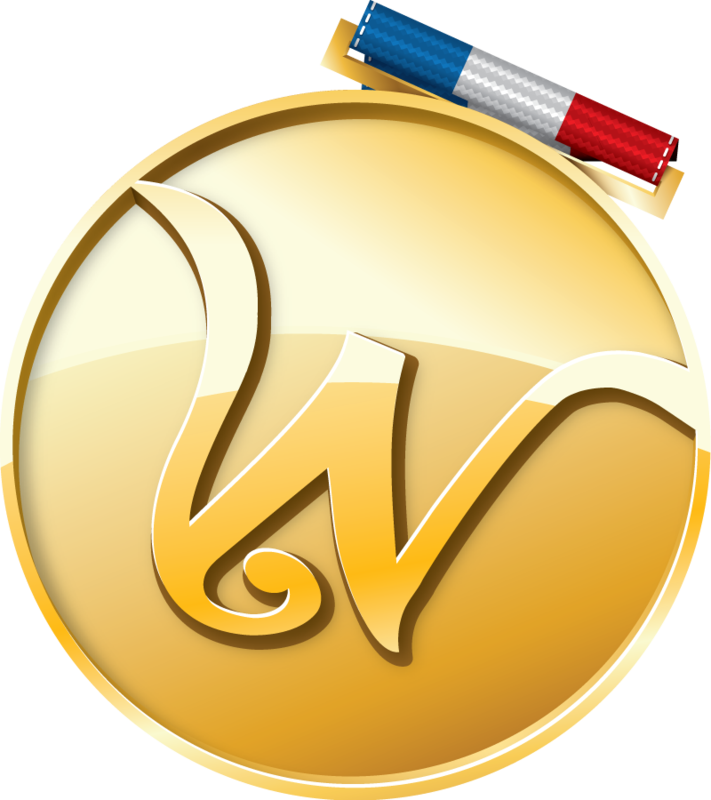 We’re thrilled you’ve joined Camp Wonderopolis™, NCFL’s free online summer-learning headquarters. There’s plenty to discover here at Camp, and along the way you’ll earn Wonder Cards®, get hands-on with cool experiments, and exercise your mind and body! The Camp dashboard will track the Wonders you’ve explored and guide you towards more fun and learning. Share your experiences and see what others are doing on the Wonder Wall. Have fun exploring all the areas of Camp Wonderopolis and get ready to Flex Your Wonder! Fitness takes fuel! Fill up the tank with these Wonders about food and get your motor running! Do you feel the burn? It’s time to lace up your sneakers and get your heart pumping with these fitness Wonders! Ready to hit the ground running? These Wonders are all about getting fit in the Great Outdoors! Like an athlete gearing up for the big game, these sports Wonders are teeming with energy and excitement! On your mark, get set, go! These Olympic-themed Wonders are sure to ignite your flame for WONDERing! Isn’t the human body wondrous? Take a peek under the hood when you explore these health Wonders!